There are only three spots left in the list of participants of StarSeries i-League CS:GO S7! The aforementioned tickets will be given to the winners of the qualifiers in Europe, North America, Asia (one per region). The European and North American qualifiers will be hosted by StarLadder, while the Asian one will be organized by our partners from ImbaTV. 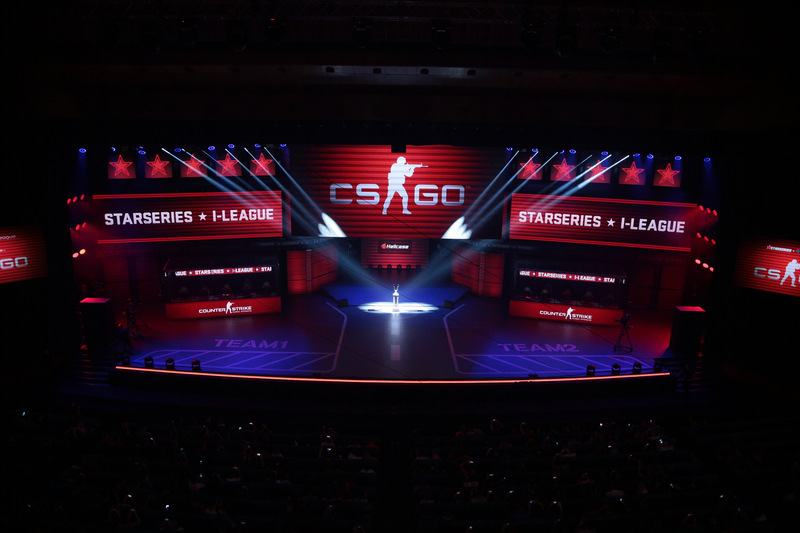 Just like in the previous season, StarSeries i-League S7 Online Qualifiers will be supported by GG.bet. Here you can familiarize yourself with details of the upcoming qualifiers. The broadcast of StarSeries i-League S7 GG.Bet Qualifiers in Europe and North America will air on Twitch. Don’t forget to subscribe to our social media, such as Facebook and Twitter, so you will not miss any kind of news about the event!